Forms an intense glossy highlight and the perfect dewy finish. They offer three versatile shades of strobing cream – a concentrate of particles that form an intense, glossy highlight. Glow Shot’s unique skin illuminating formula has a long-lasting, lightweight texture – guaranteed to give you a gorgeously dewy finish for your entire wedding day. These earrings are so reminiscent of Frida Kahlo, and are putting me in the summer mood. They are actually in my online basket as we speak. These are the exact glasses that Olivia Pope has in her apartment in ABC’s Scandal. I’ve wanted these since forever, and I just need someone to push me into buying them. I smash a lot of glasses so the argument has to be really strong. Please. 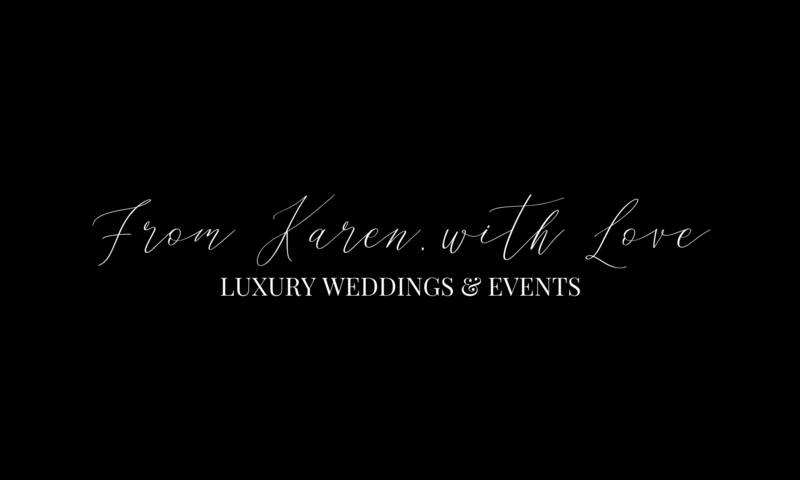 Contact our Wedding Planner at From Karen, with Love Events today for your Norfolk & Suffolk Weddings. Now taking 2019 bookings, for luxury and memorable weddings and events in historic East Anglia.